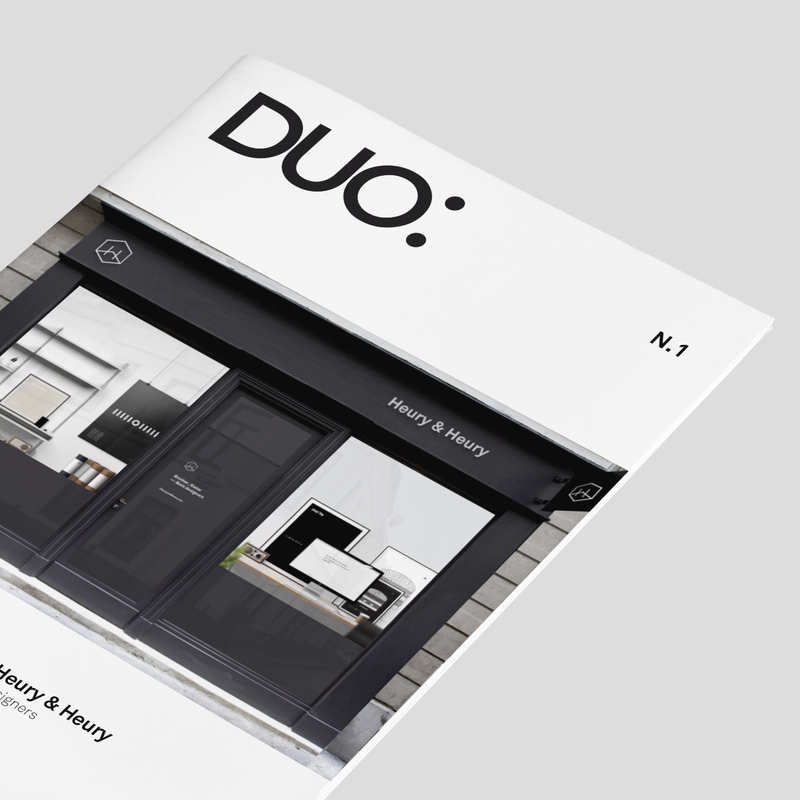 DUO: is a small zine that highlights some of our esteemed creative duos: designers, musicians, architects, chefs, craftmen… Focusing on their philosophy, perspective and uniqueness. This project is in progress. 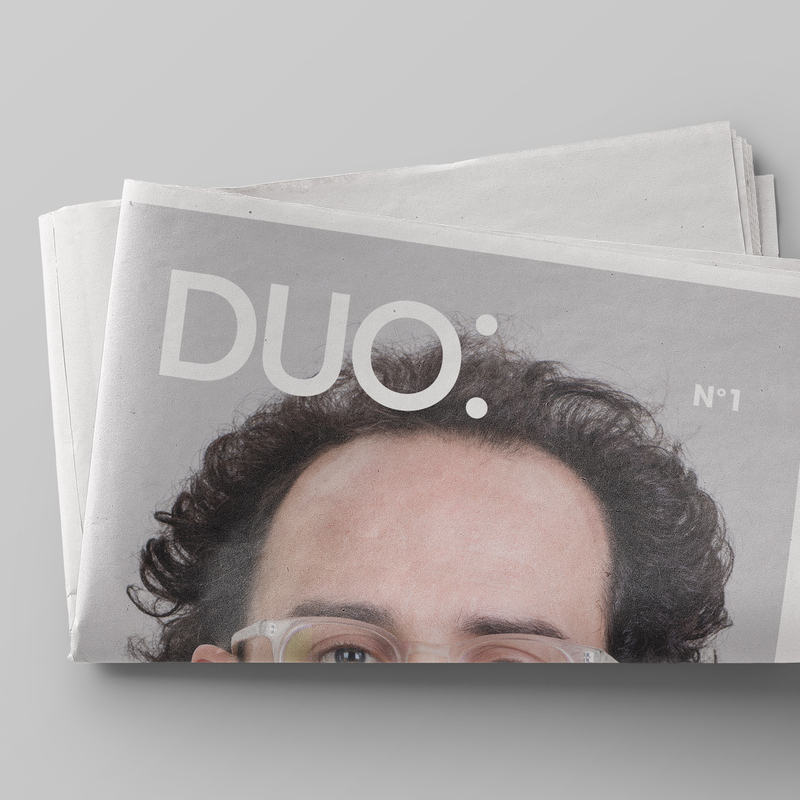 The first issue will be available in Autumn 2016 featuring the talented designers Berger & Föhr. To claim your priority access visit this page.